A US judge ruled Colombian war victims are allowed to sue banana giant Chiquita Brands under American jurisdiction, according to the victims’ defense. The court decision quashed the multinational fruit and vegetable company’s pleas to hear the case in Colombia where they no longer have operations nor assets and allows it to proceed in the US where they can pay for their crimes. “We are pleased that the Court agreed that ‘the United States has a strong interest in monitoring and deterring unethical and illegal conduct of American corporations in supporting foreign terrorist organizations,'” said Marco Simons of Earth Rights International (ERI) who filed the class action suit on behalf of the families of the victims in a press release. “Our clients chose to litigate in the United States because it is the only forum where they can litigate safely and where they can be sure that Chiquita will pay,” added Simons. 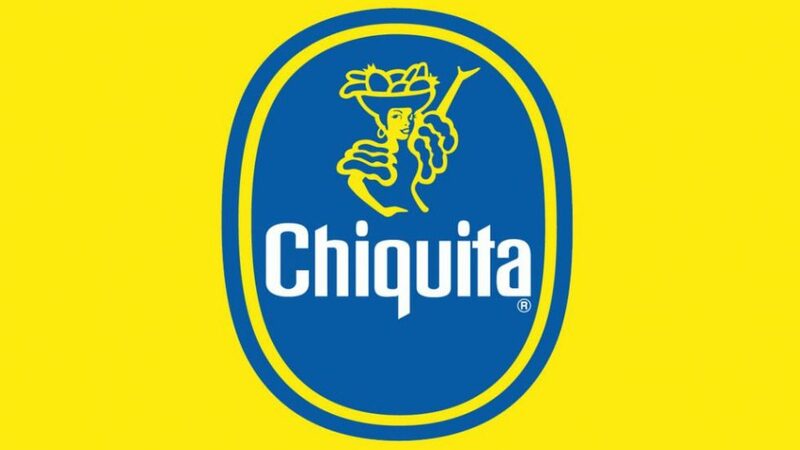 Chiquita Brands in 2007 was fined $25 million after being found guilty of paying $1.7 million to now-defunct paramilitary umbrella group the AUC , between 1997 and 2004. The $25 million however was paid to the US government with the families of the victims not receiving a cent. The testimony of former paramilitaries however has indicated that far from being extortion, it was in fact Chiquita who initiated contact with the AUC. Chiquita has argued that the claims in this lawsuit should be rejected because although they made the payments, it can’t be asserted that they were directly linked to the thousands of deaths caused by the paramilitaries, reported Colombia’s Santa Fe Radio. ERI however hope to prove that Chiquita were fully aware of the actions of the AUC in that they were funding a drug-trafficking death squad so that they can be brought to justice and the families compensated. “Chiquita profited from its relationship with the AUC, and paid the Department of Justice $25 million, but the victims of their conduct have received nothing – it is past time Chiquita compensates the families in Colombia,” said Marco Simons, ERI’s General Counsel. The lawsuit also alleges that the AUC shipped arms and drugs through Chiquita’s ports and on Chiquita boats. The decision to proceed with the case in the US brings to an end a saga lasting more than a decade whereby Chiquita were campaigning to have it hear in Colombia as it would be more “convenient”. Colombia is one of the most dangerous places for human rights defenders with at least 335 murdered between 2009 and 2015 and and more than 70 this year so far. “The Plaintiffs sued Chiquita here in its home court where Chiquita will get a fair hearing on the merits, something the company seems to have been trying to delay for a decade,” added co-counsel Agnieszka Fryszman of Cohen Milstein Sellers & Toll to the press statement in the aftermath of the court decision.